Once upon a time there was a mouse knight who had a young squire. This squire wanted more than anything to become a great hero like his beloved master. Then the god of mice decided that rodent kind deserves a chance to become mankind’s equals. However the lord of all evil will have none of it. A great cosmic war shall be the only result, and the mousegod needs a champion. Someone who wants to be a hero more than anything. Squibble’s story was written in first person, by squibble. The artwork is drawn by squibble as he records his adventures in his journal. He soon finds out that being a great hero is far more difficult than tv ever made it look. He is called upon to leave behind his childhood, and suffer all the trials and tribulations that the enemy can hurl at him and his family. 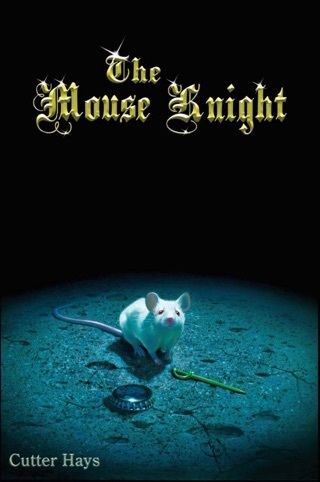 It falls upon this mouse knight to bare the burden for all rodent kind. The enemy is ruthless and powerful, but squibble is not without his own powers. He can see the spirit world and foretell the future. The real question is… can he grow up in time to outwit an enemy more than a million years old? Taught by the ancient chinchilla prophet nemo, and guided by his master who was the very first mouse knights he earns allegiance on all sides by friends and followers. 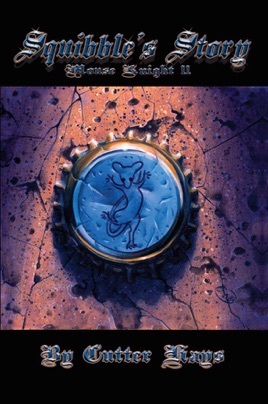 The little mouse who wished that someday he would be a great hero struggles to fulfill his chosen destiny, become champion for the mousegod and become man and mouse’s savior.